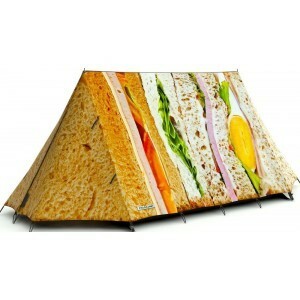 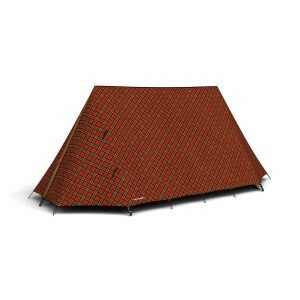 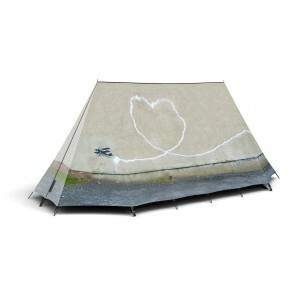 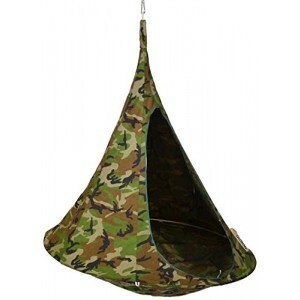 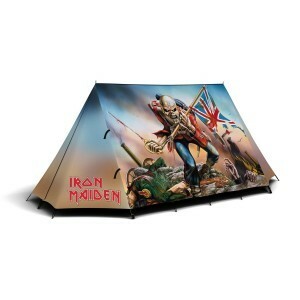 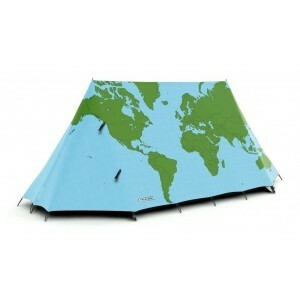 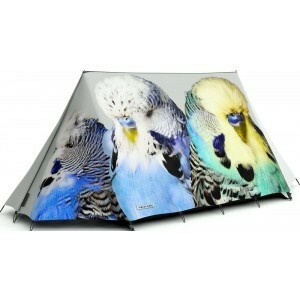 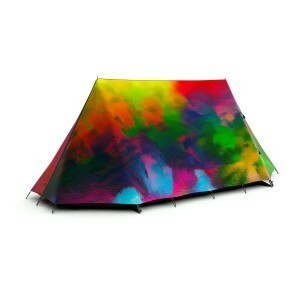 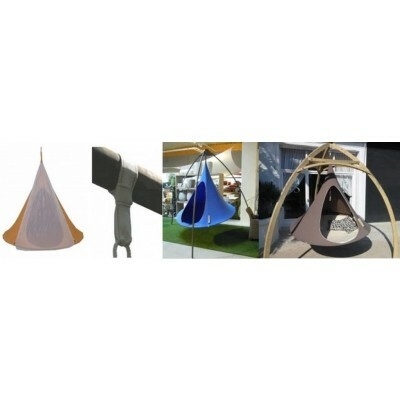 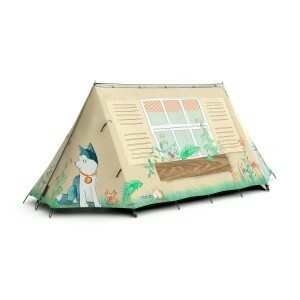 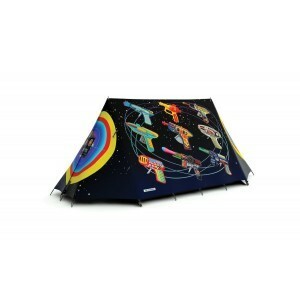 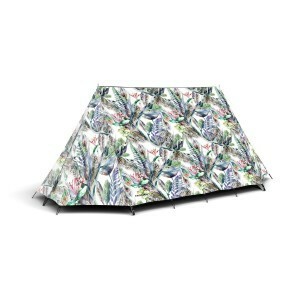 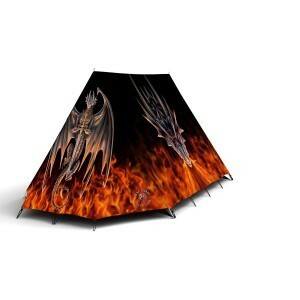 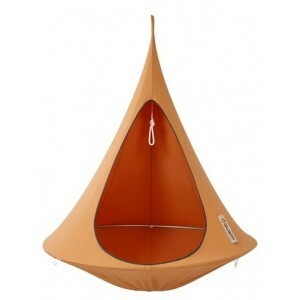 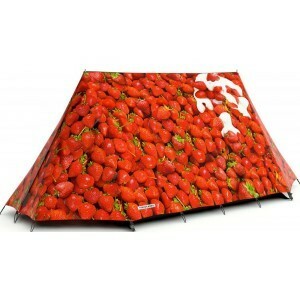 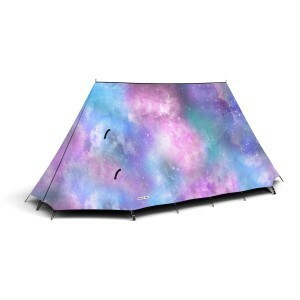 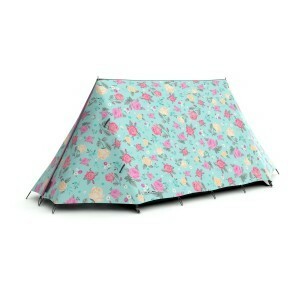 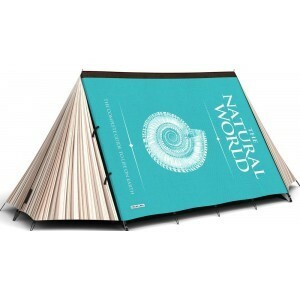 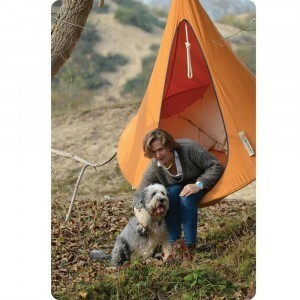 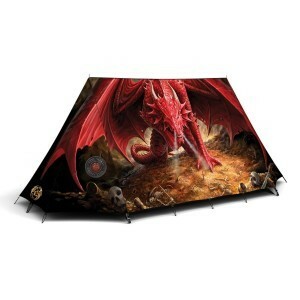 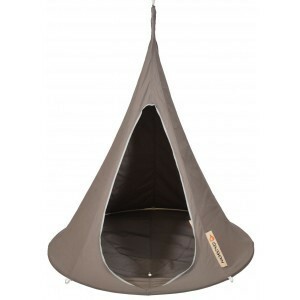 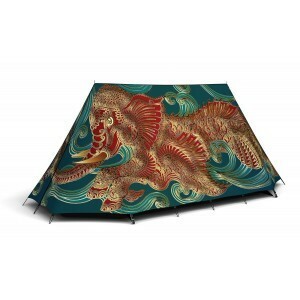 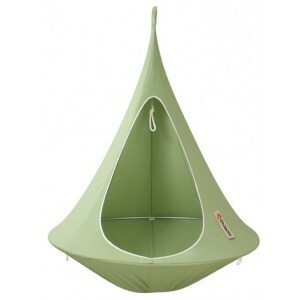 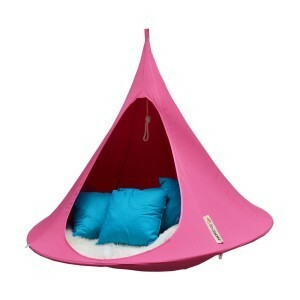 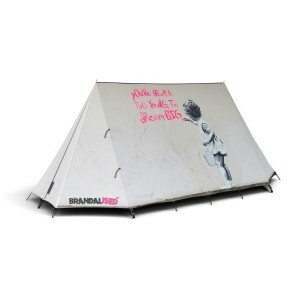 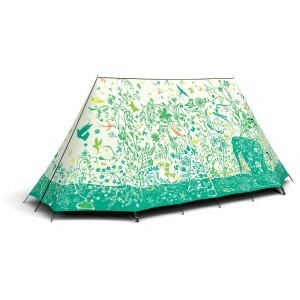 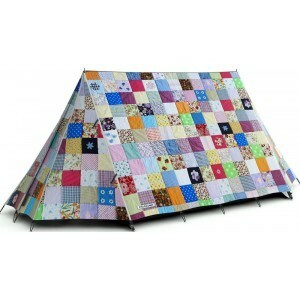 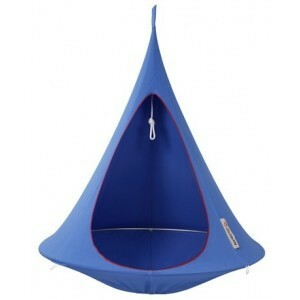 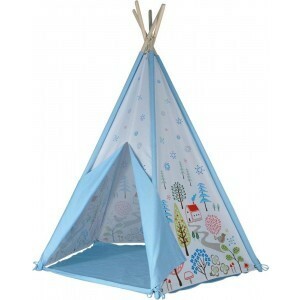 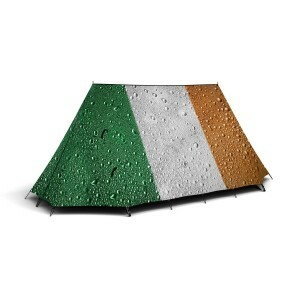 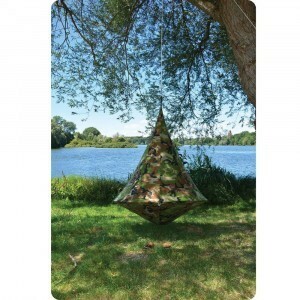 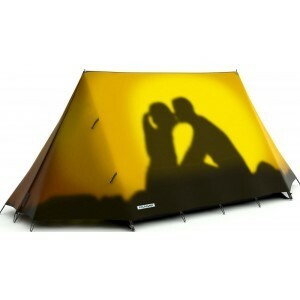 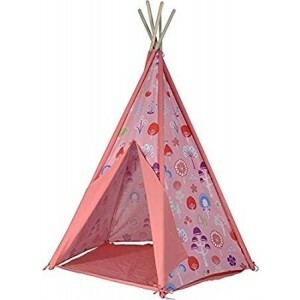 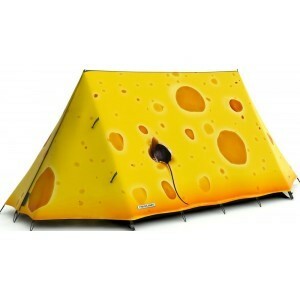 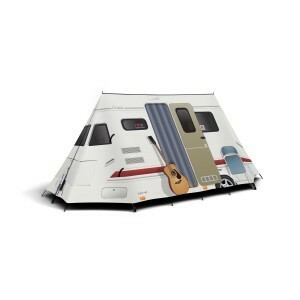 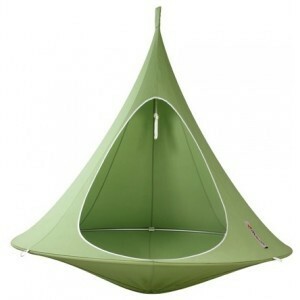 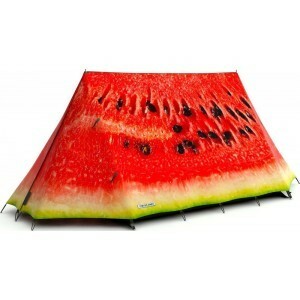 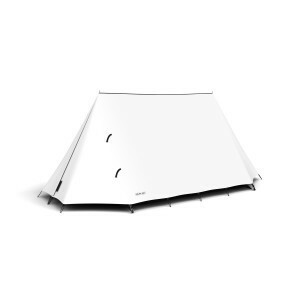 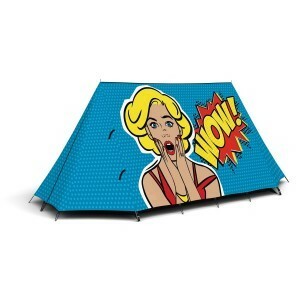 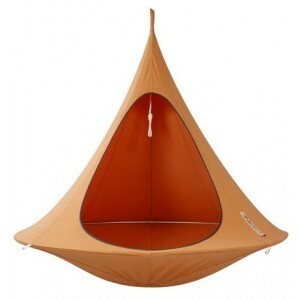 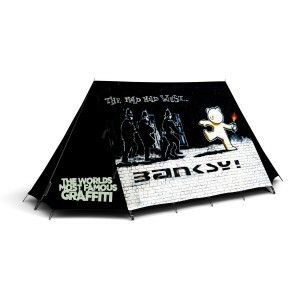 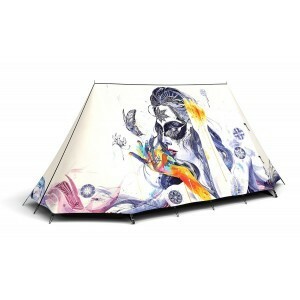 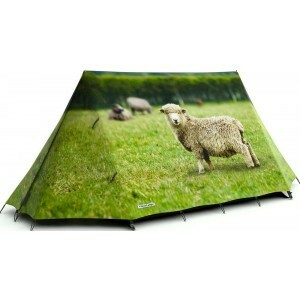 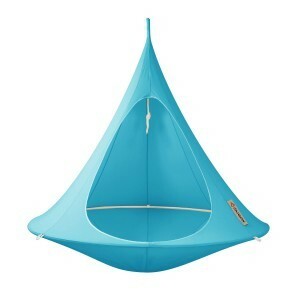 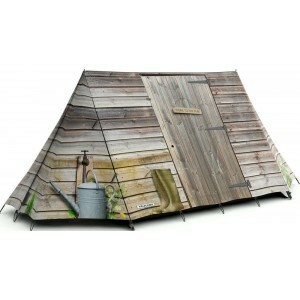 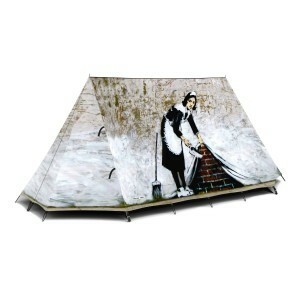 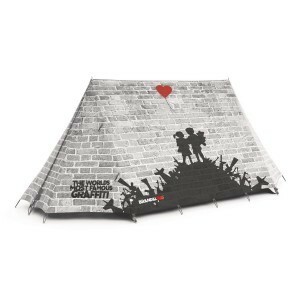 Per Sempre Toys has exclusive and unique designs tents, play tents by Cacoon, The Monster Factory and Field Candy. 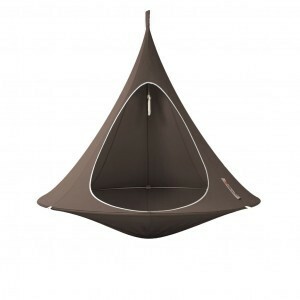 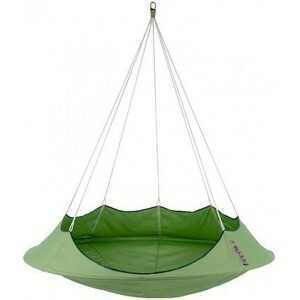 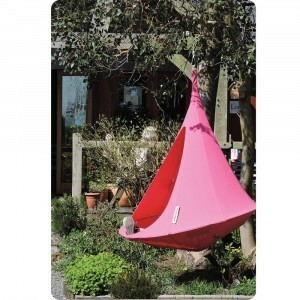 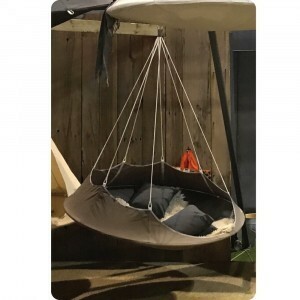 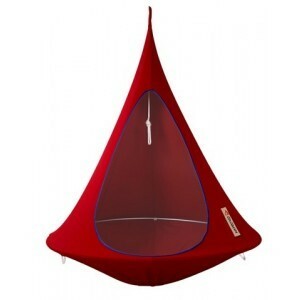 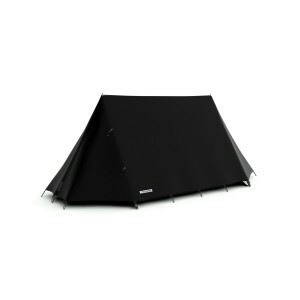 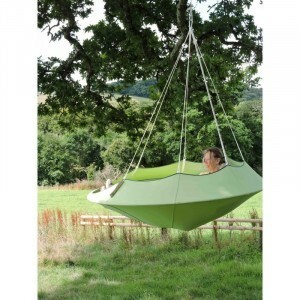 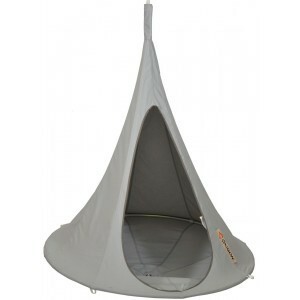 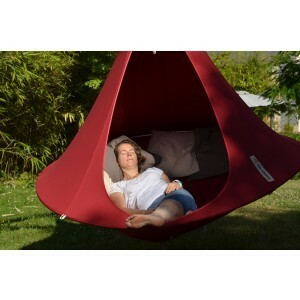 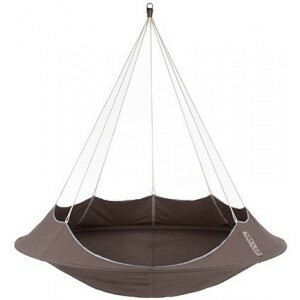 For background, specifications, maintenance, visit the Cacoon brand page. 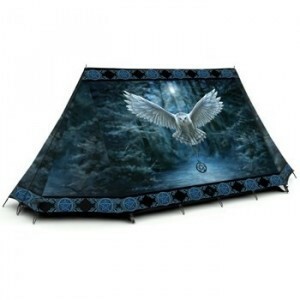 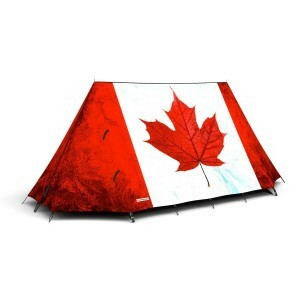 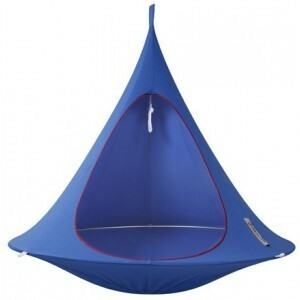 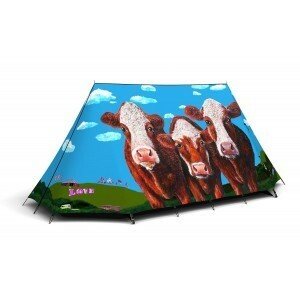 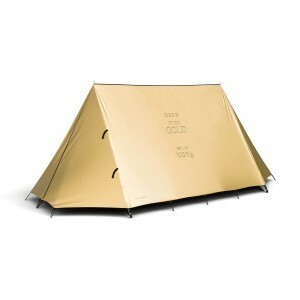 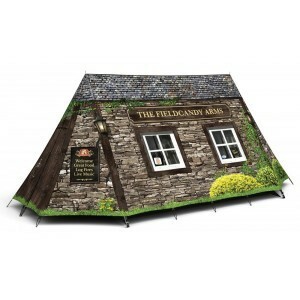 Our Field Candy tents are of superb quality and are suitable for very unpleasant weather. About the brand, the quality and the Field Candy is made, you can find more information on our Field Candy brand page.